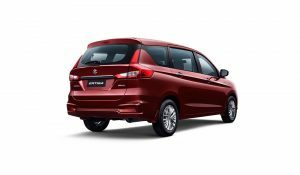 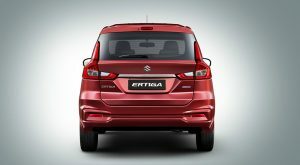 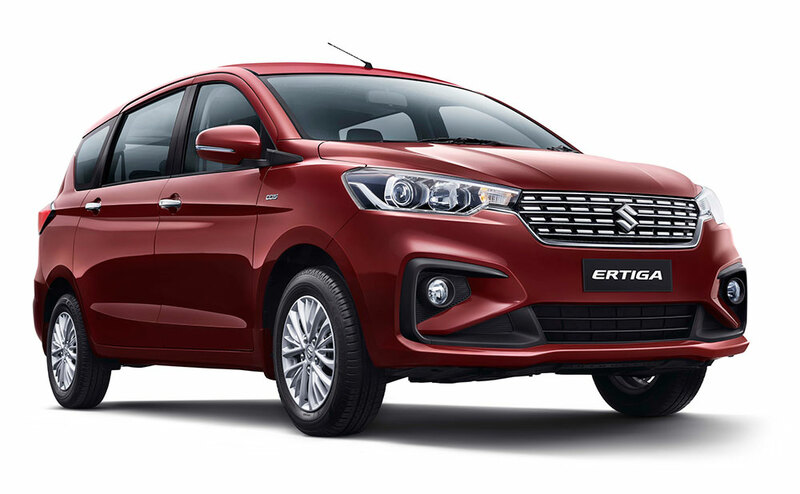 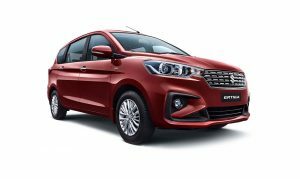 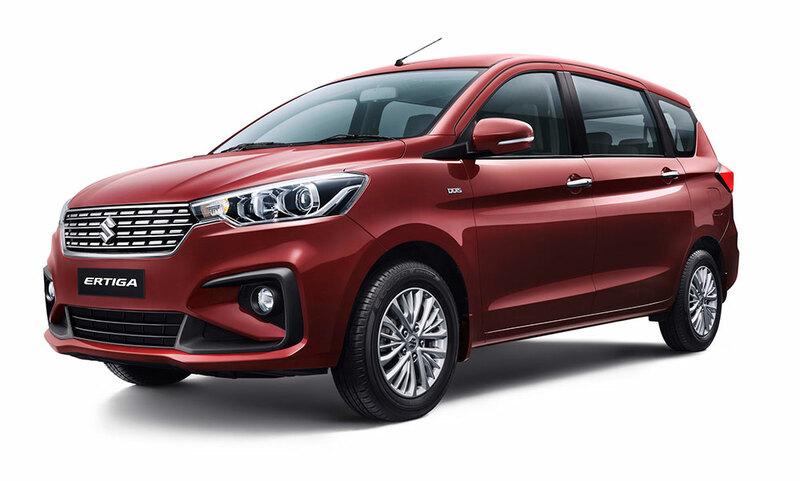 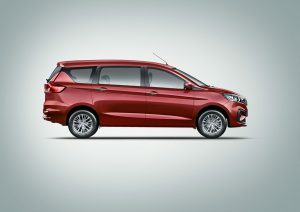 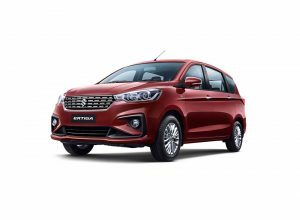 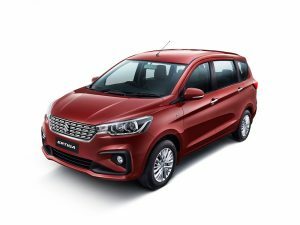 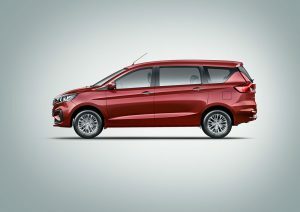 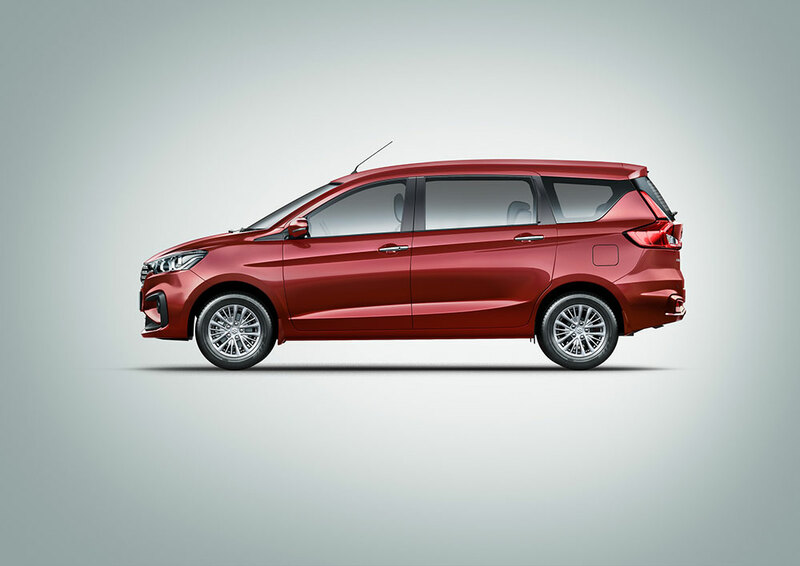 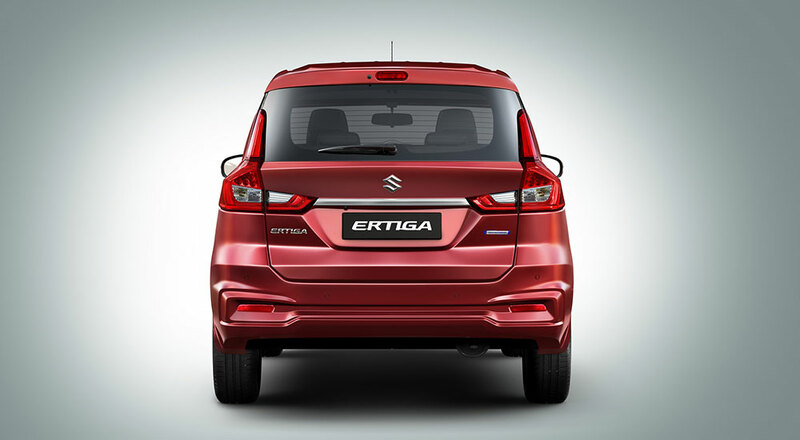 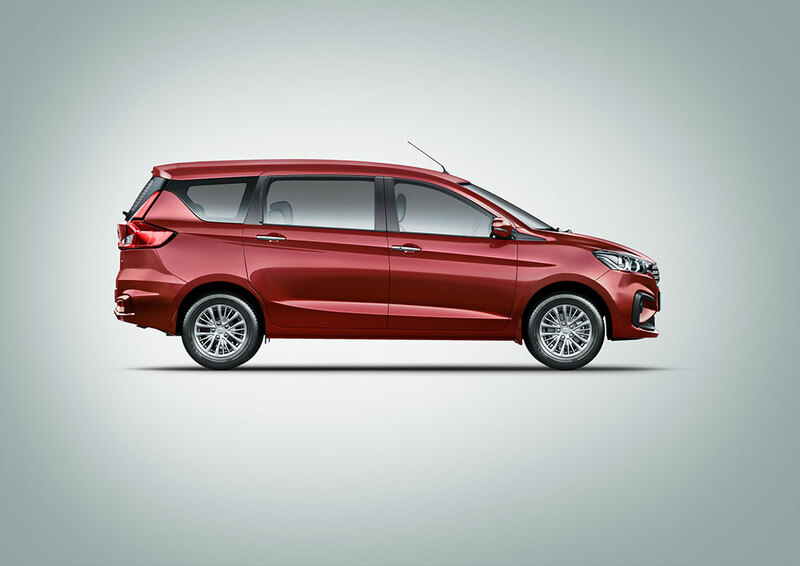 Maruti Suzuki India today launched the stylish next gen Ertiga. 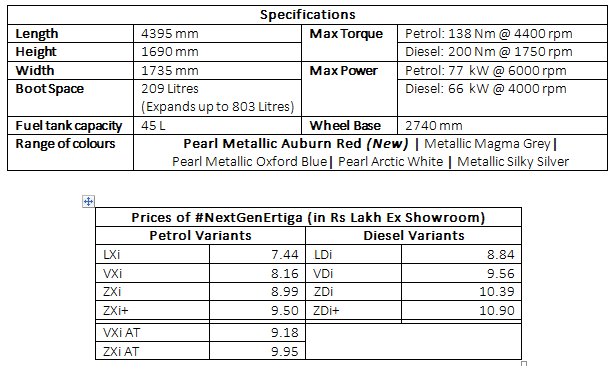 Launched in 10 variants - Available in both petrol and diesel options. 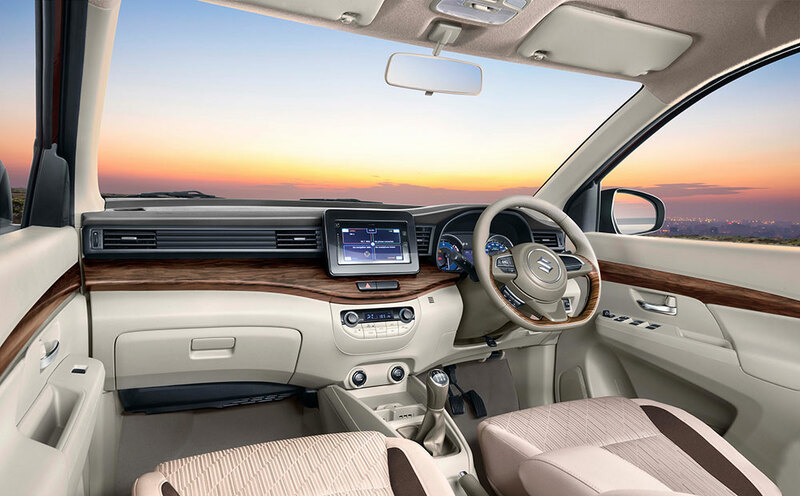 We are delighted to offer, yet again, a vehicle that re-defines style, space, safety and comfort. 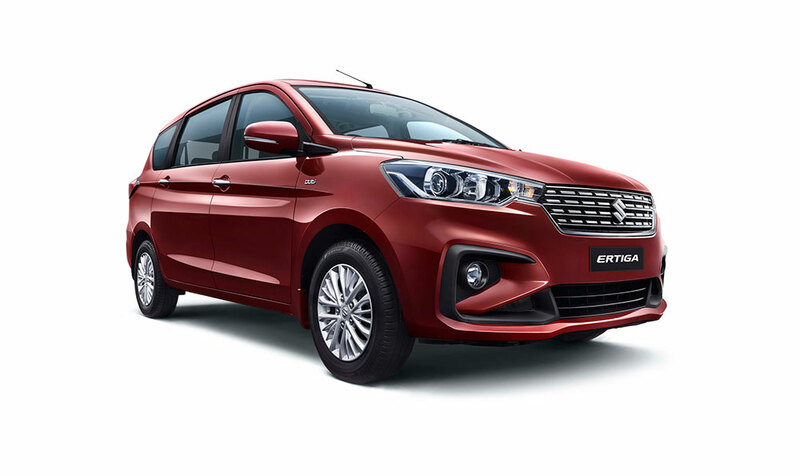 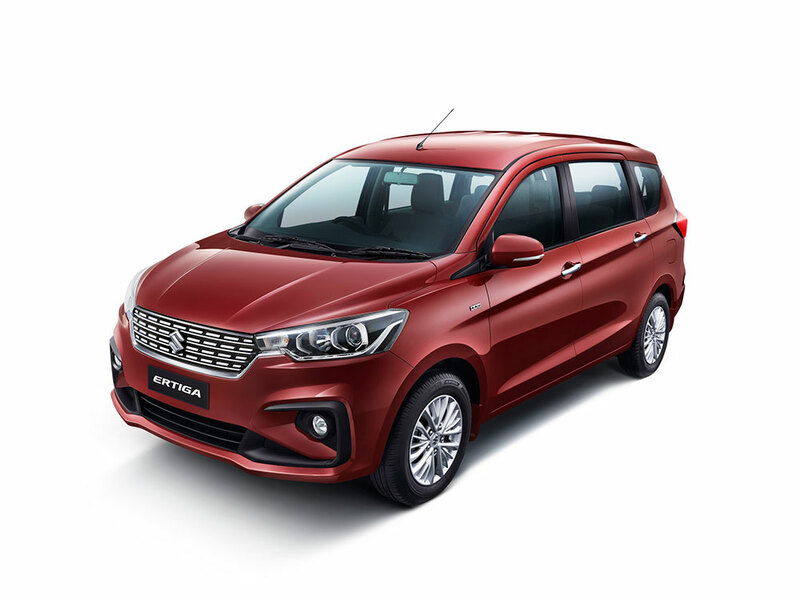 The next gen Ertiga has been designed with thoughtful features and great attention to detail, keeping in mind the requirements of our ever evolving customers. The latest avatar successfully combines the revolutionary technology and premiumness that Maruti Suzuki promises to its customers. Check All New Maruti Ertiga in 5 different colors.